One Florida driller explains his company’s philosophy — investing in people and investing in good equipment. 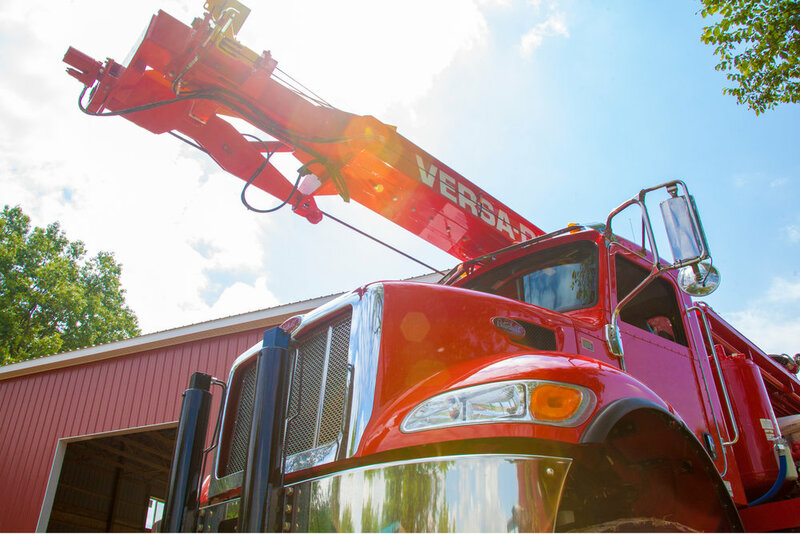 Over the last two decades Tom’s team has slowly replaced their entire fleet of water well rigs with Versa-Drills. Over the last two decades Tom’s team has purchased nine new Versa-Drills, slowly replacing their entire fleet. “I’ve been at this a long time”, he said. After 25+ years in the industry, he knows what he wants — and what he doesn’t — in a rig. They’ve been a wonderful company to work with, and it’s been a great team effort all the way around. They’re good people, and that’s it really in a nutshell. They’re just good people. Other manufacturers have approached us, but we didn’t think twice, my brothers and I. We went straight to Versa-Drill. … Because if it’s not broke, we don’t fix it. The team at H20 systems works hard to provide honest, high-quality service to the families in their community. And since 1996, the Versa-Drill team has been behind them every step of the way.